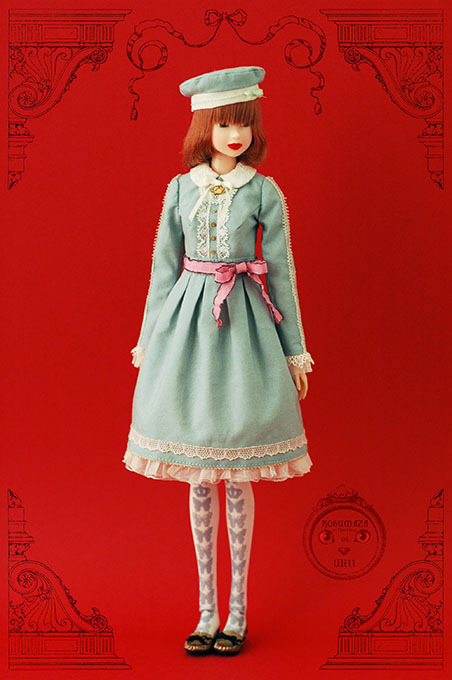 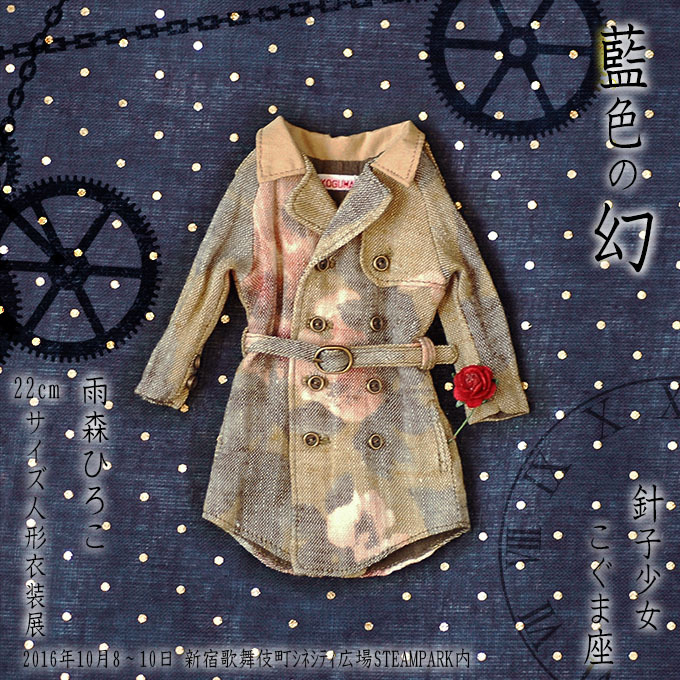 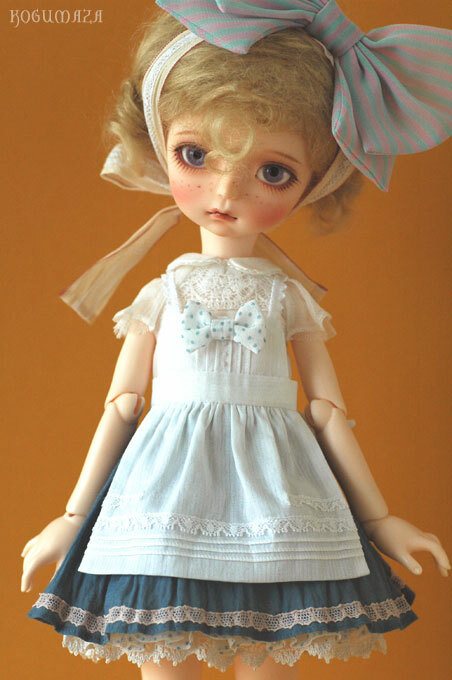 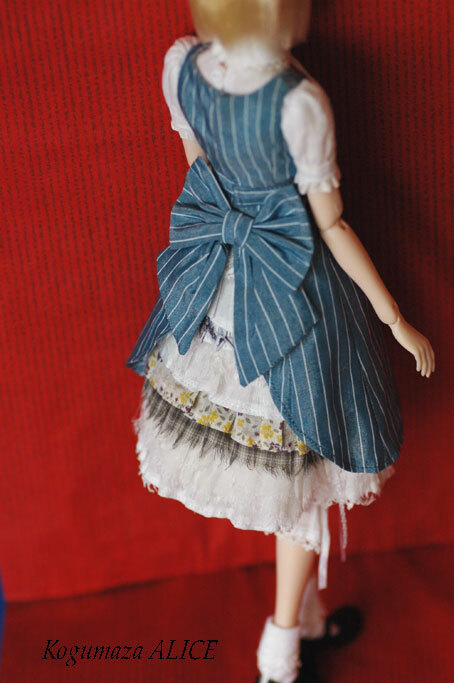 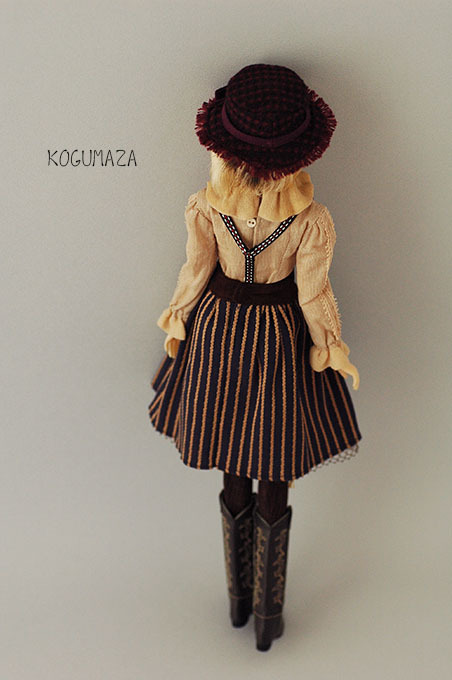 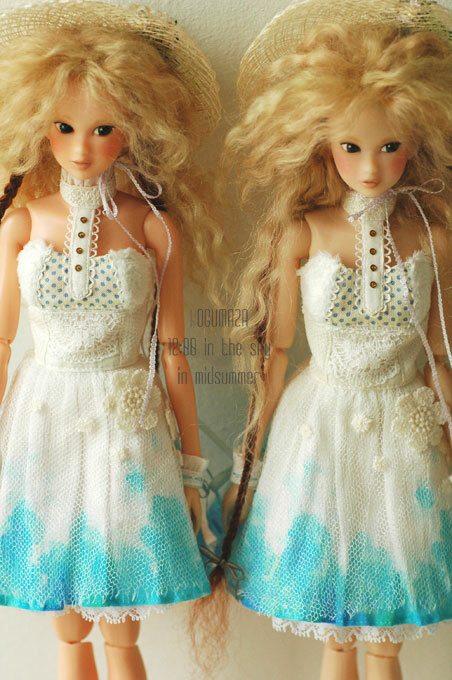 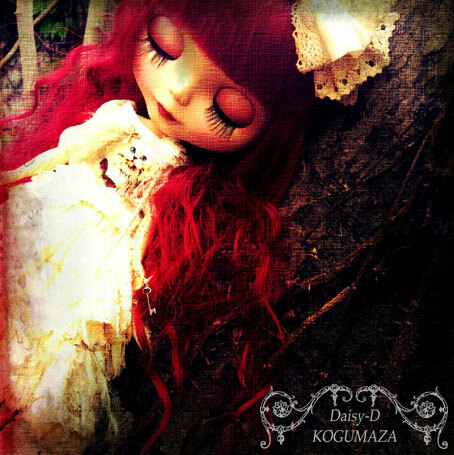 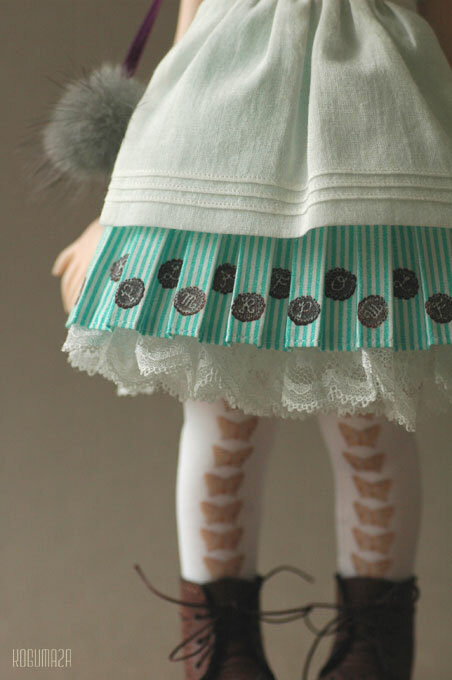 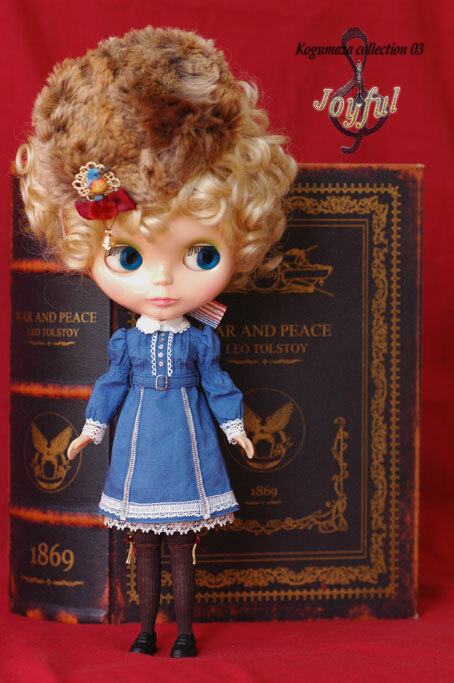 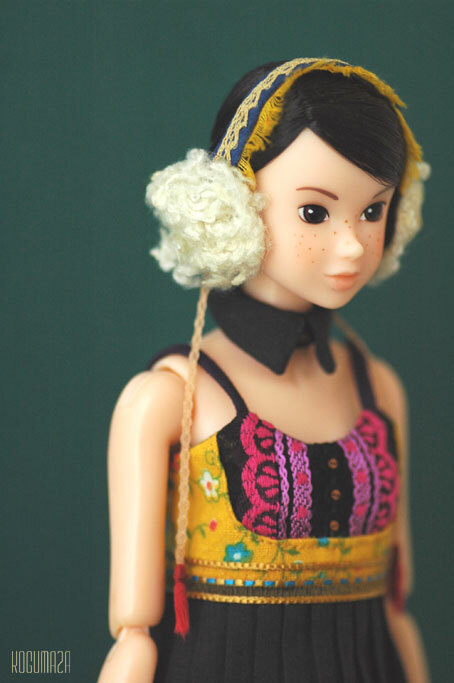 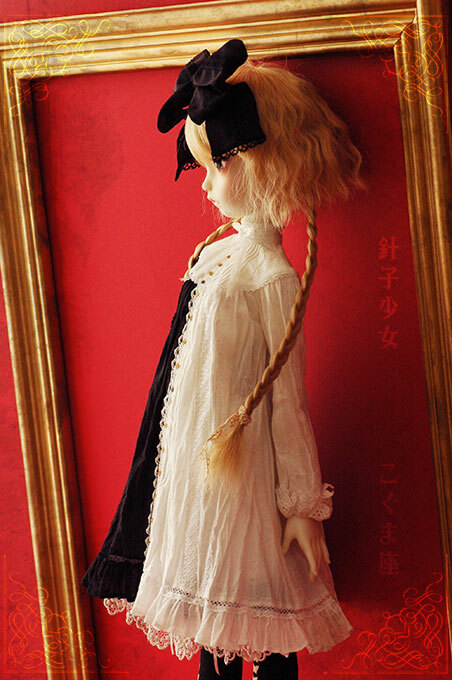 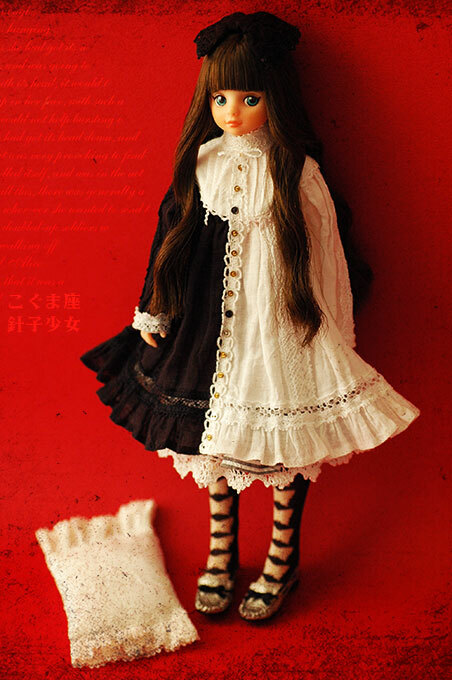 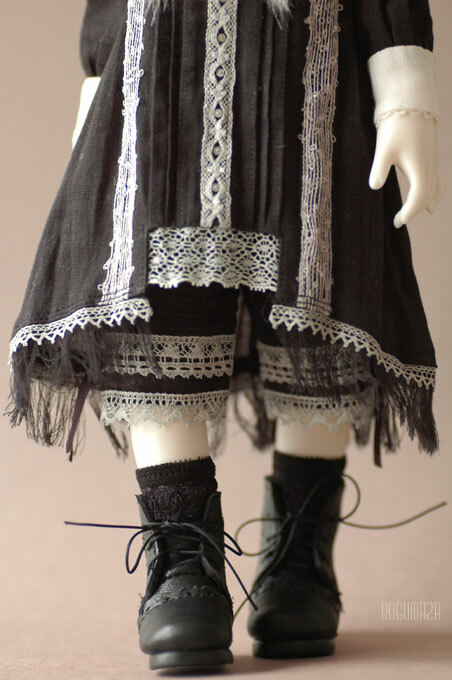 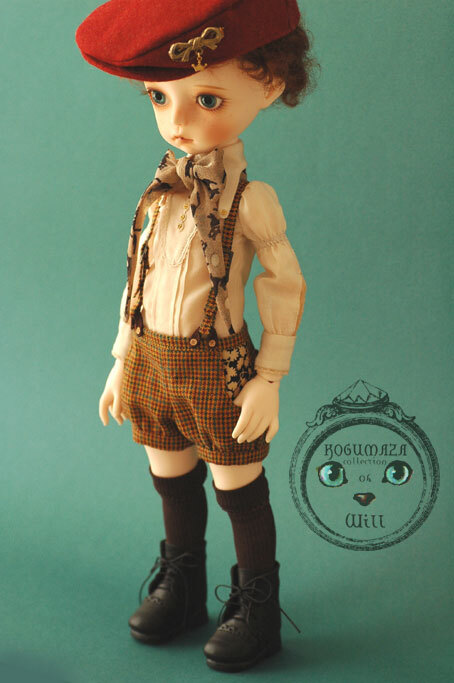 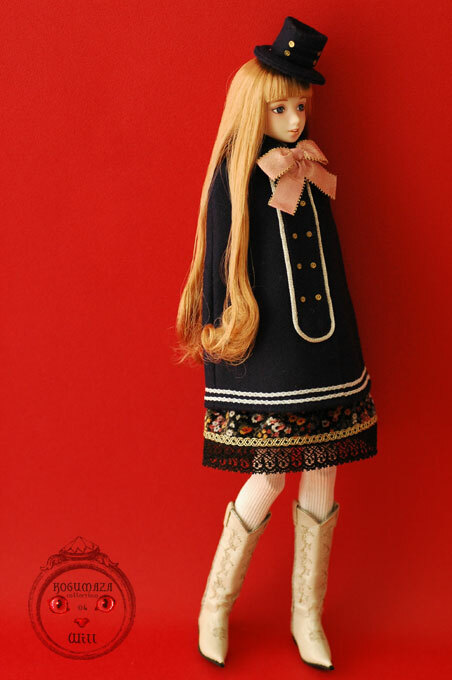 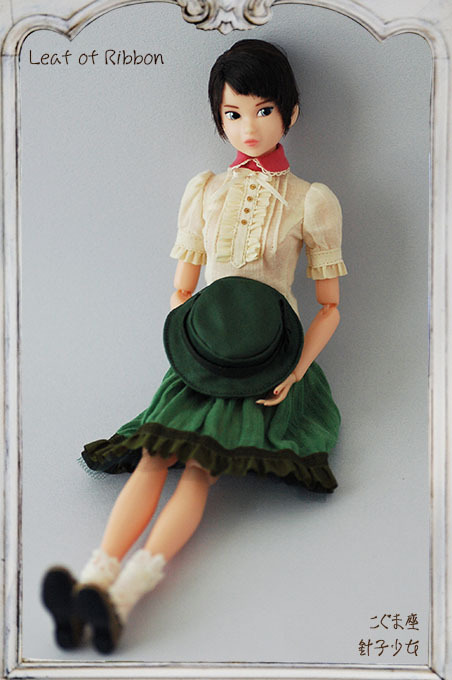 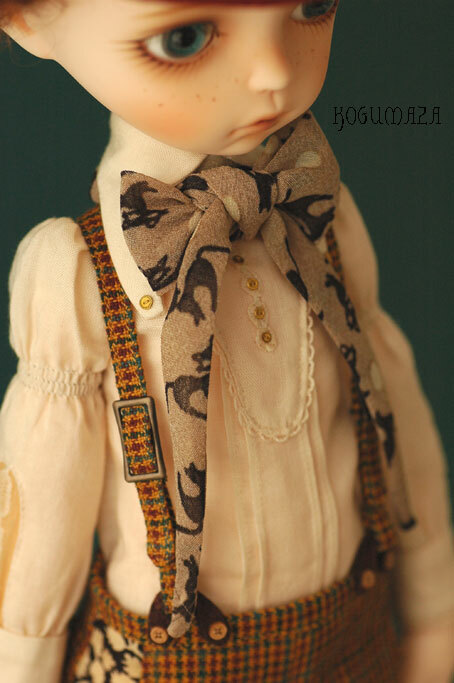 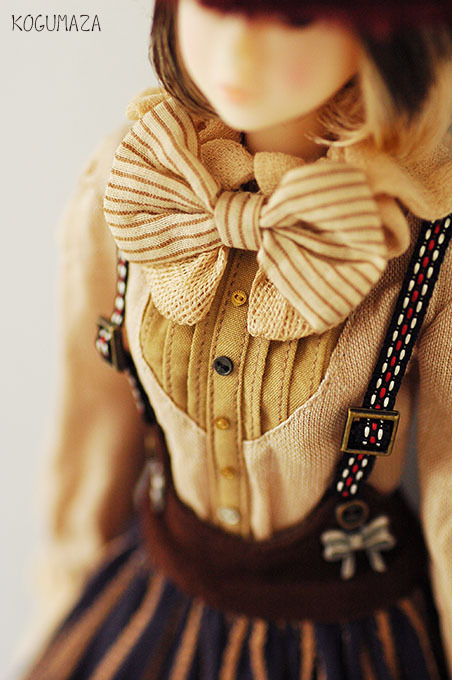 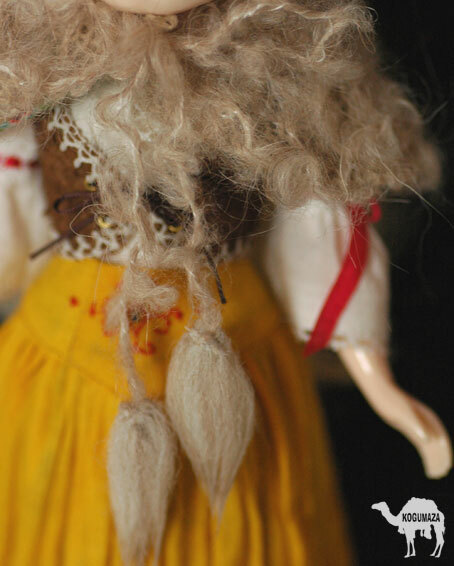 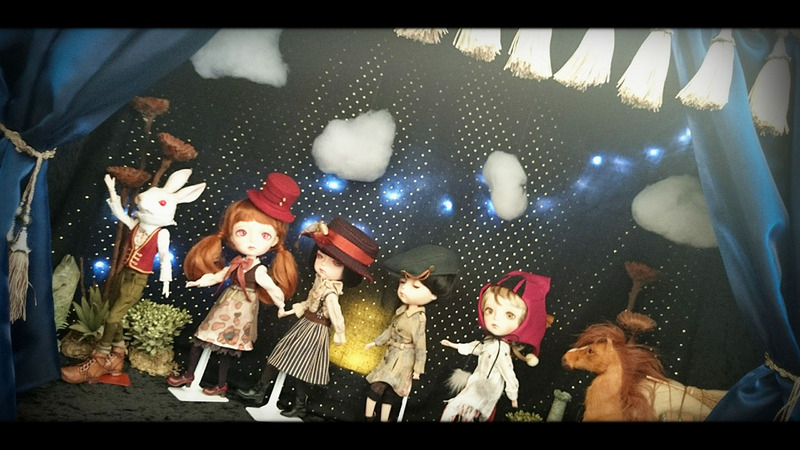 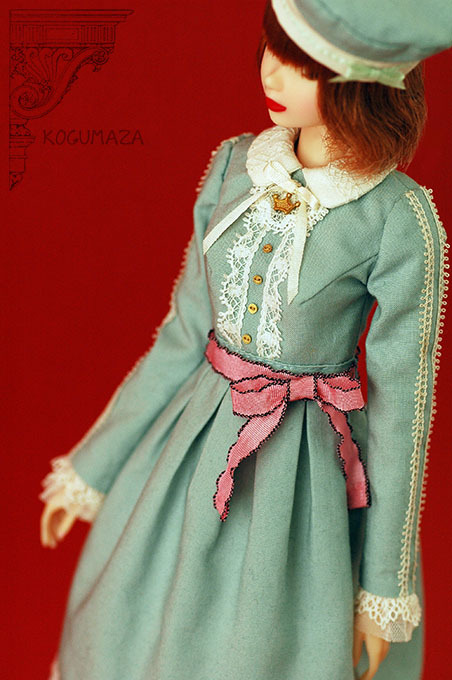 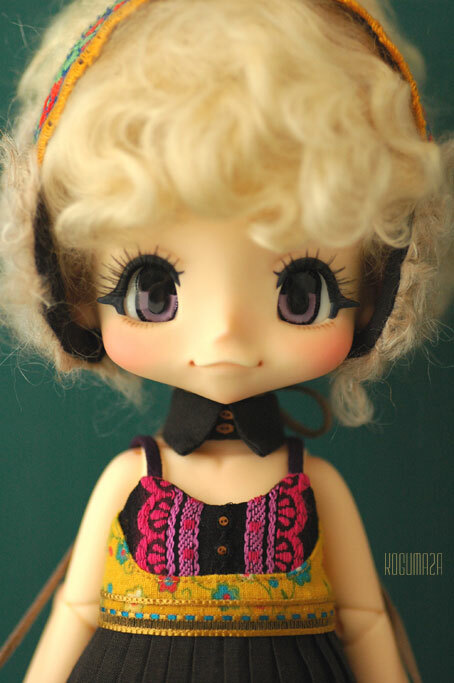 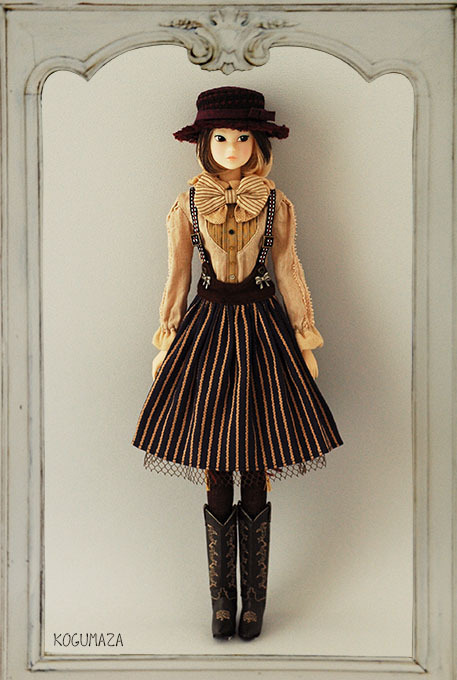 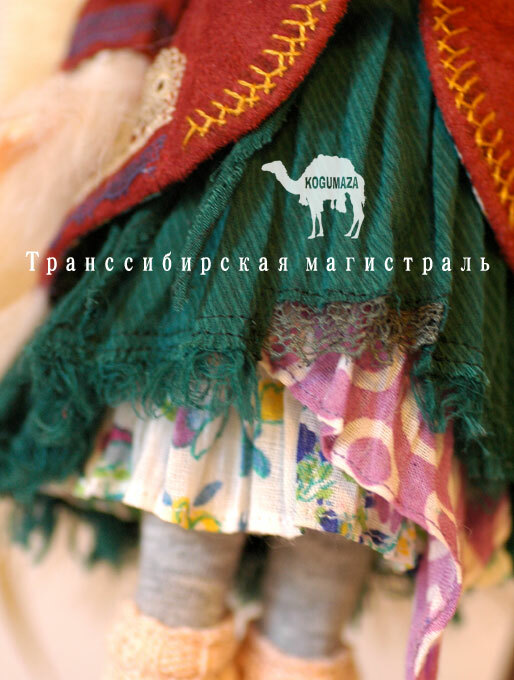 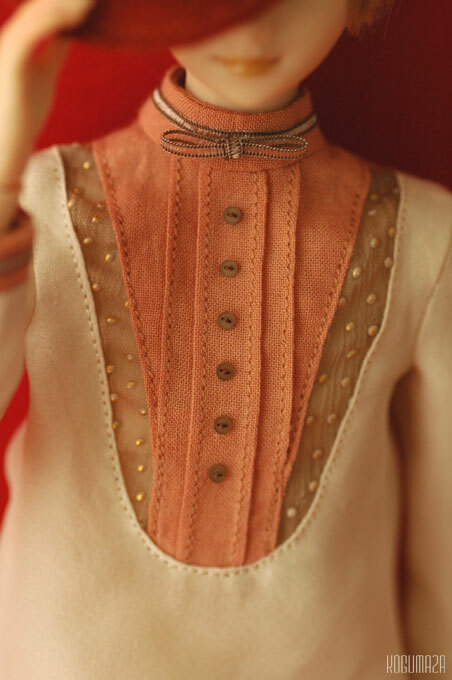 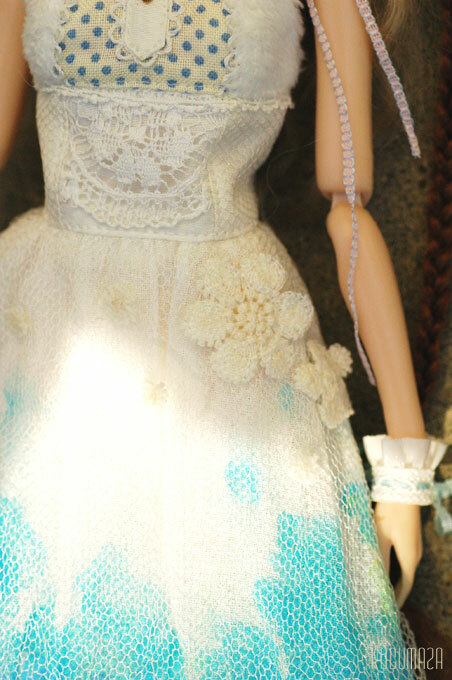 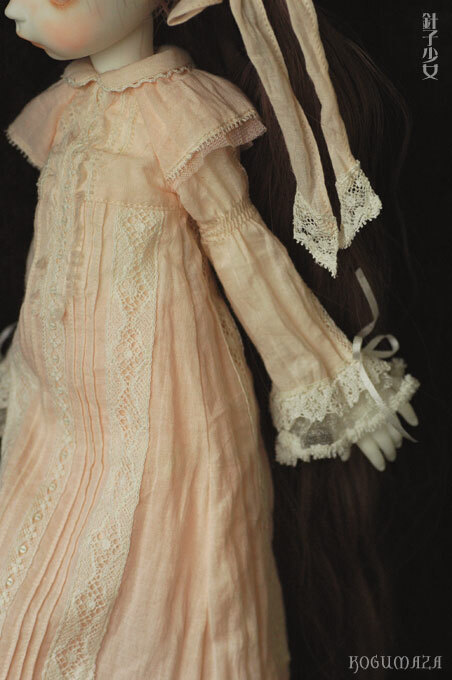 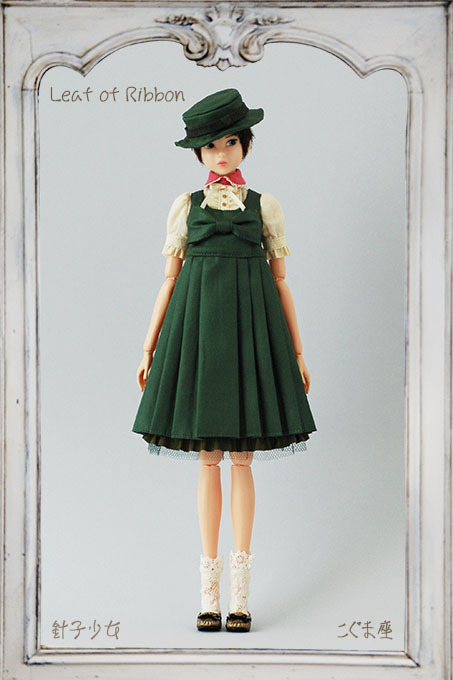 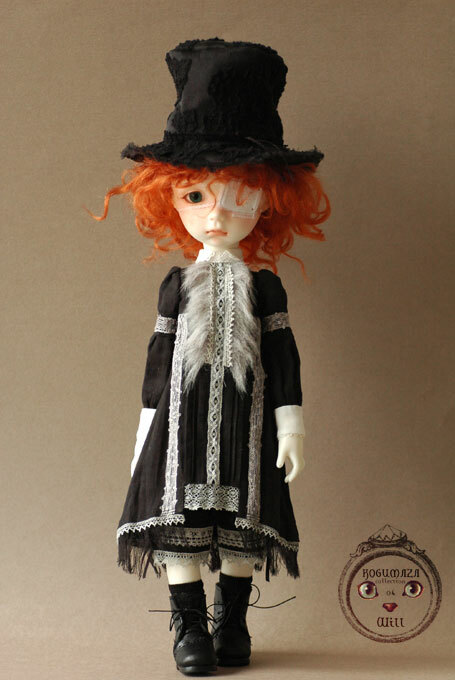 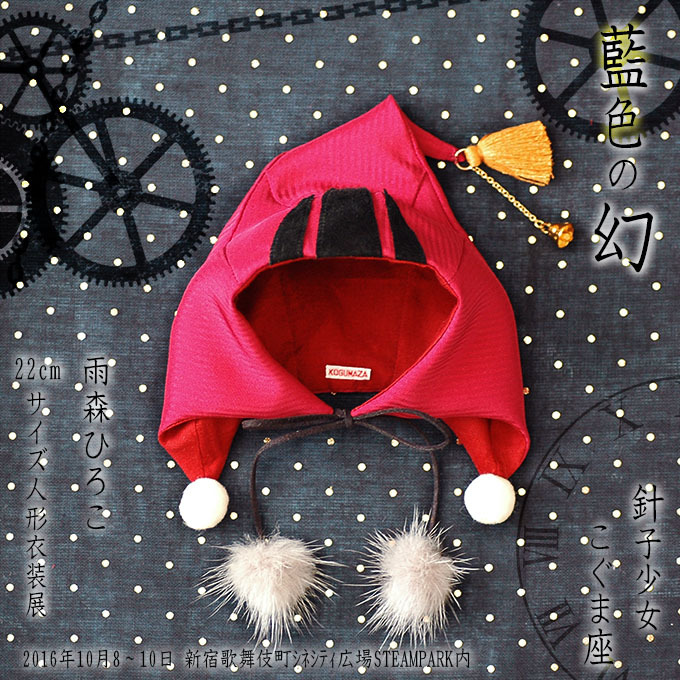 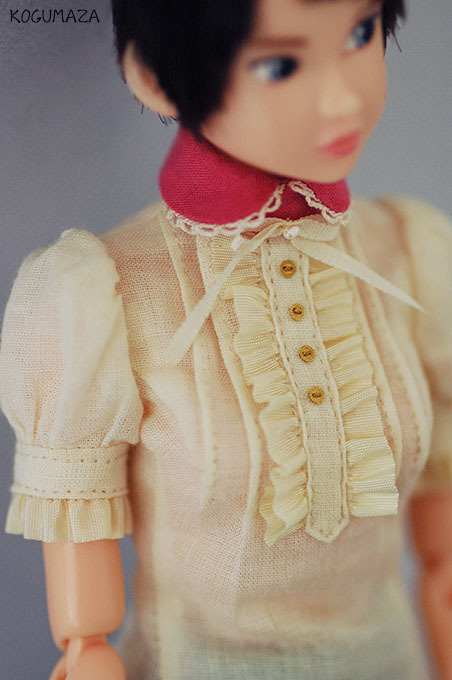 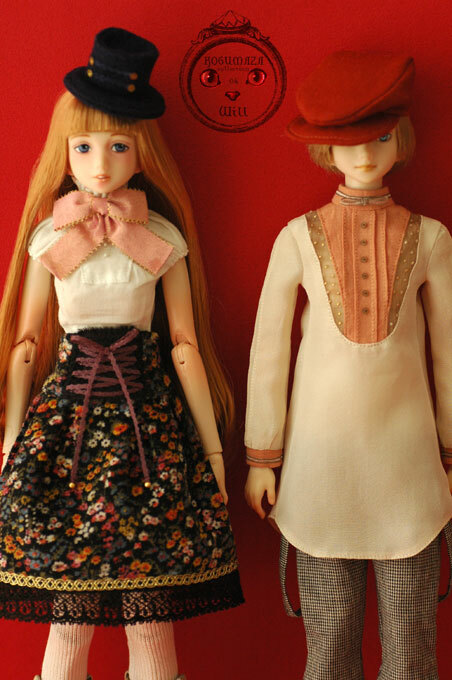 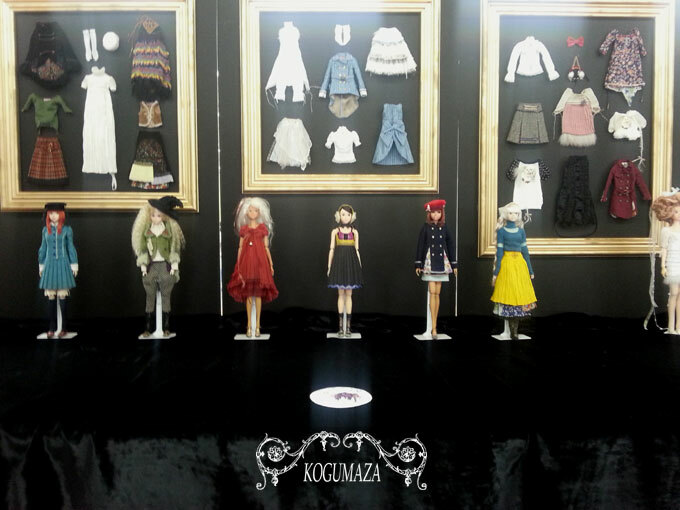 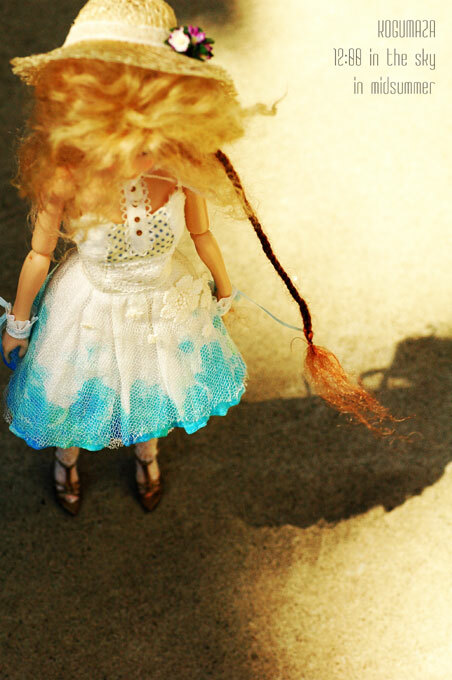 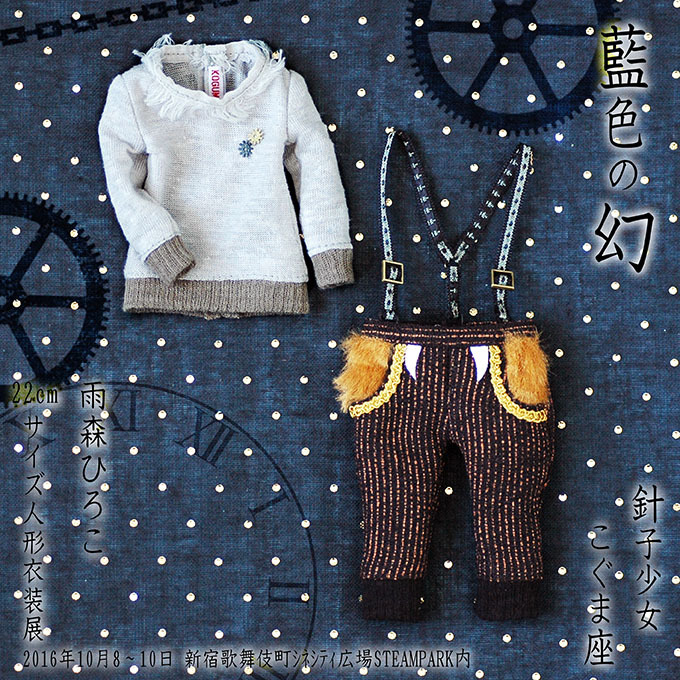 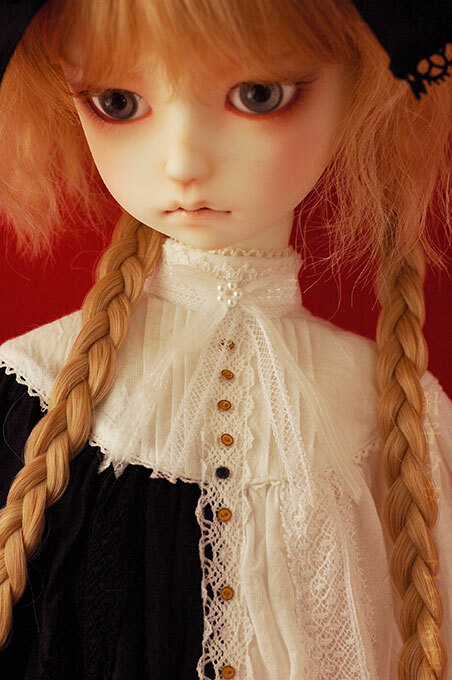 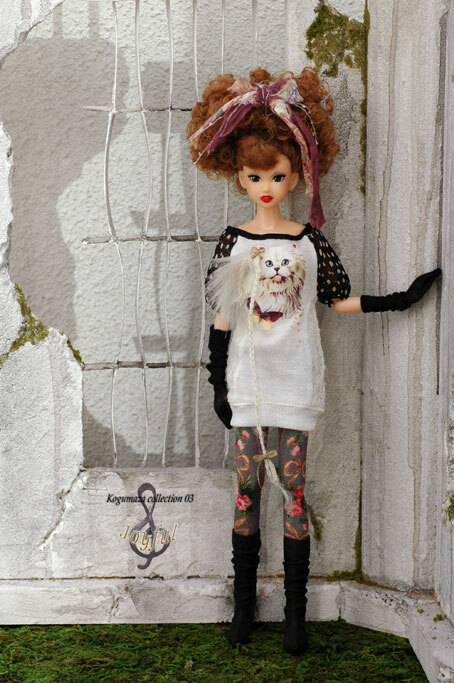 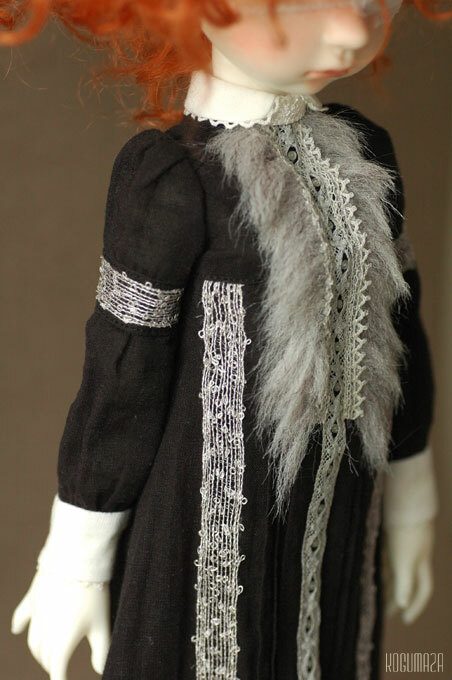 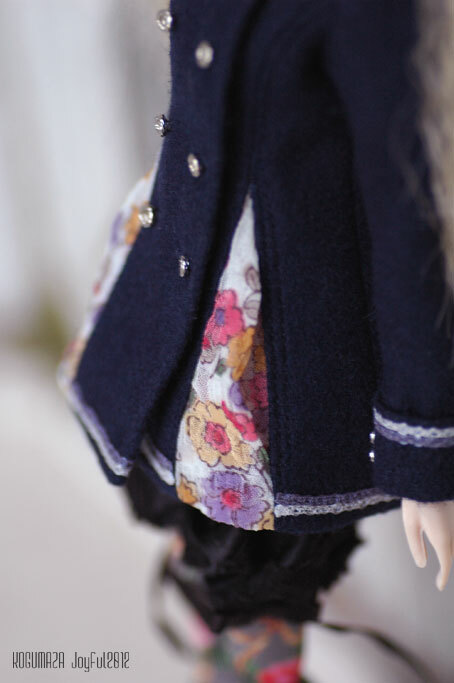 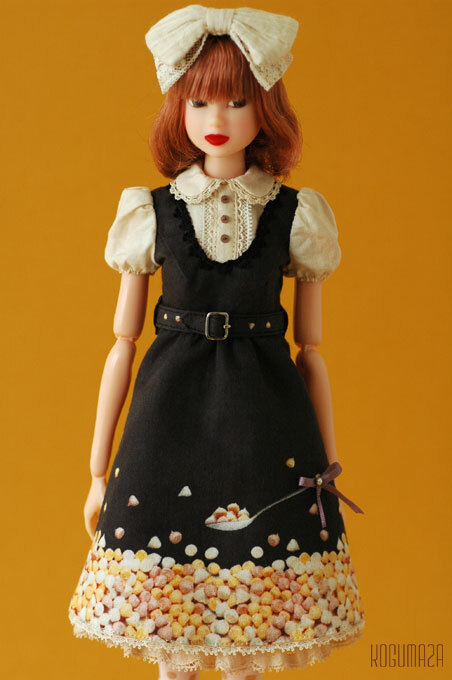 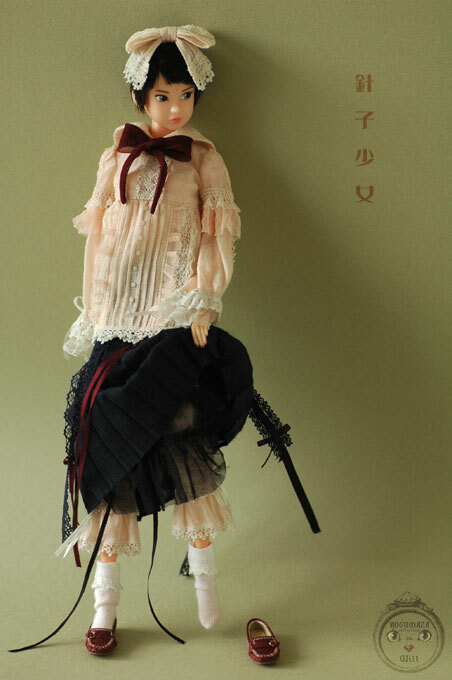 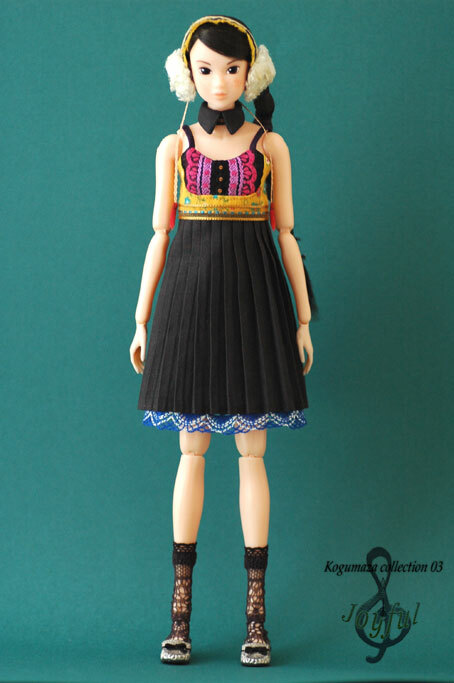 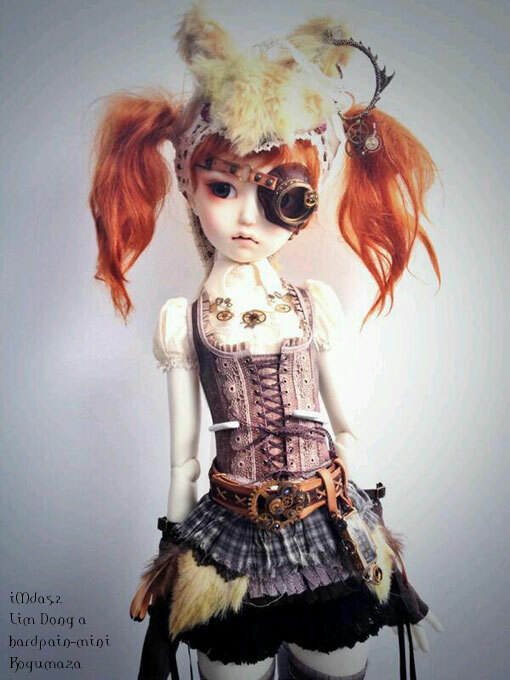 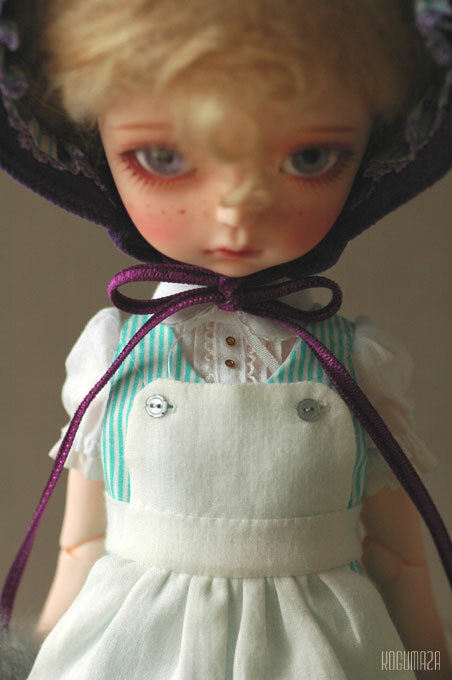 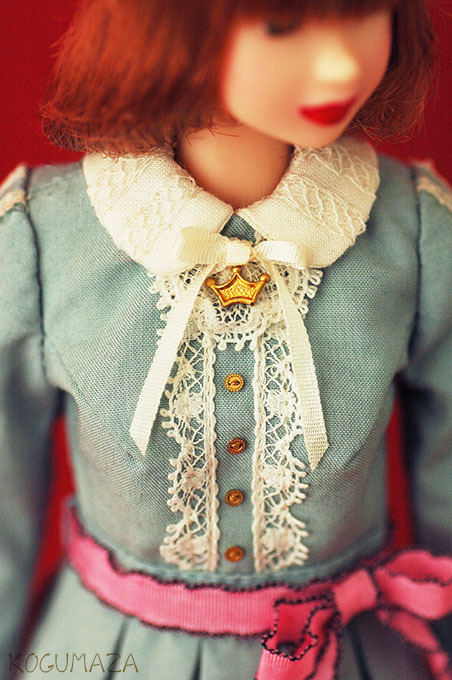 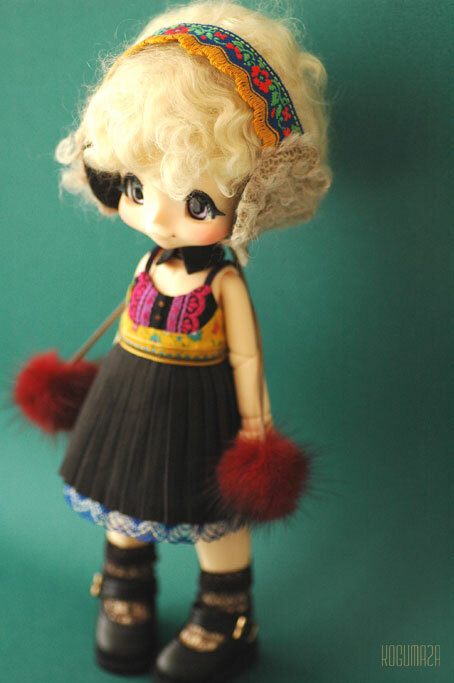 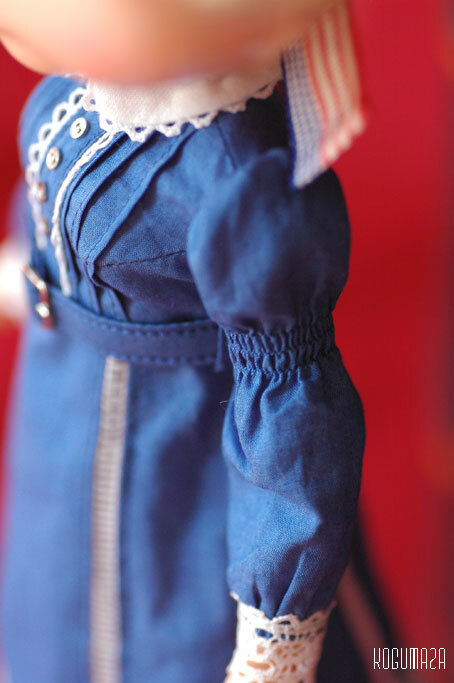 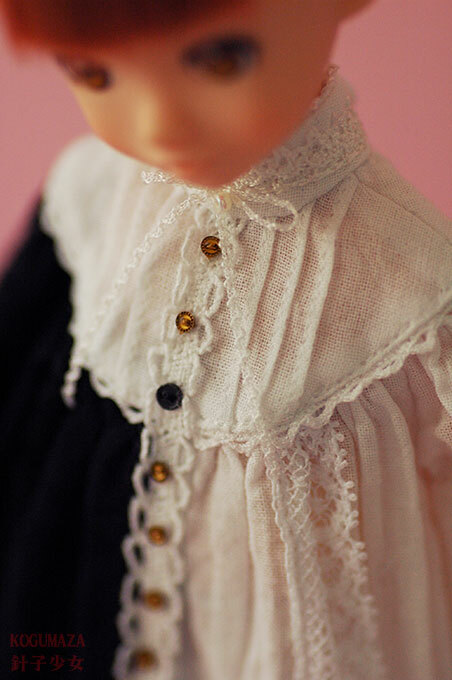 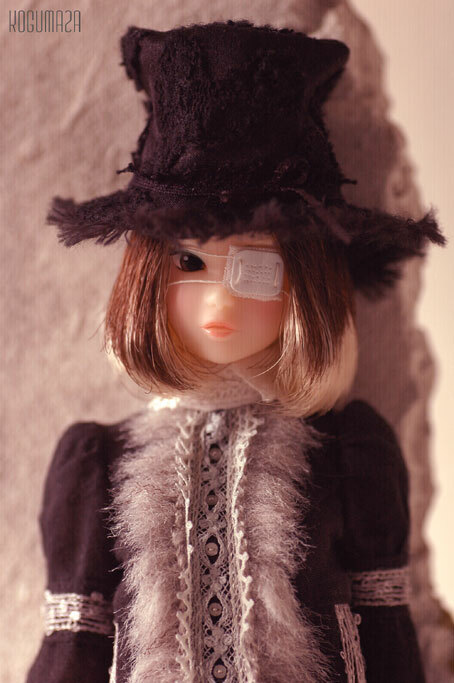 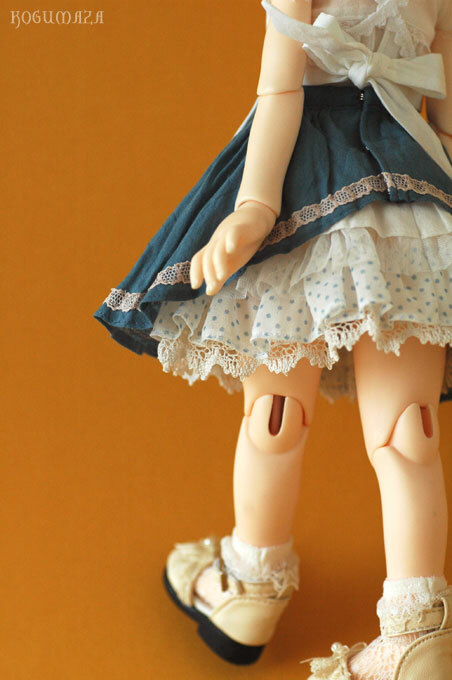 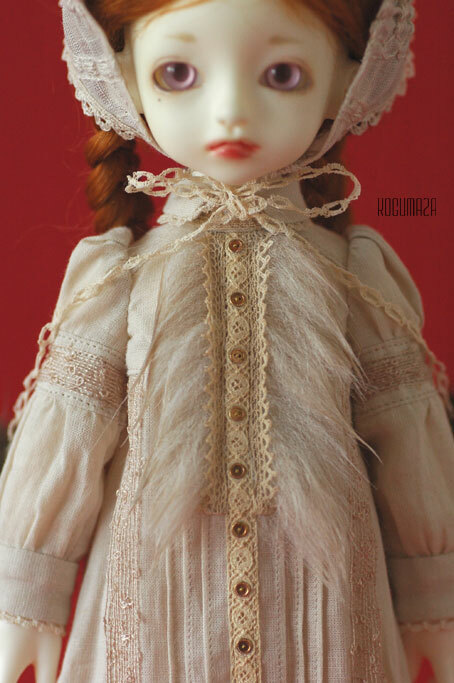 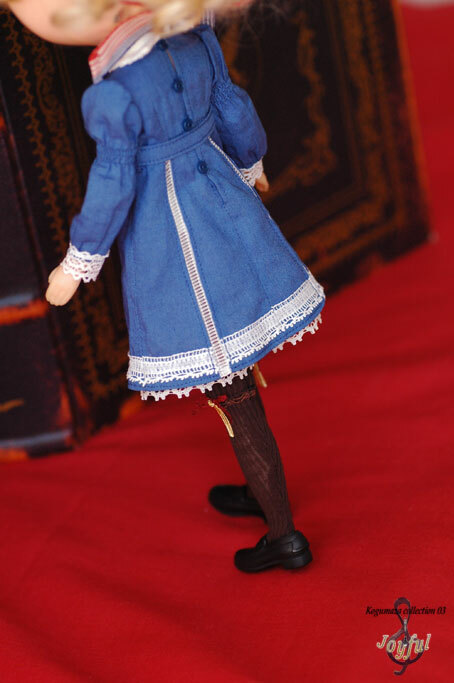 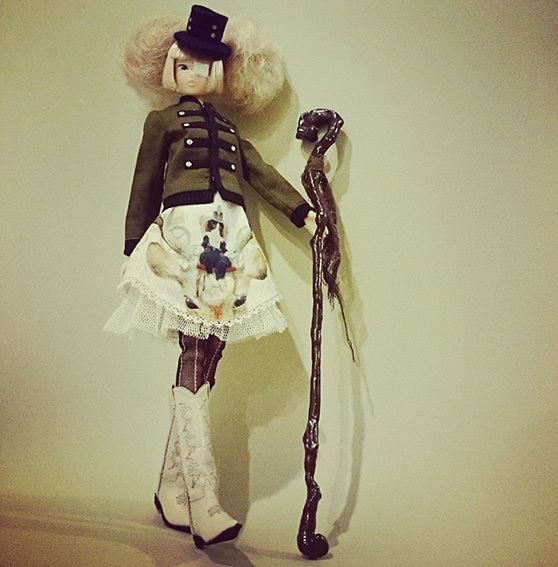 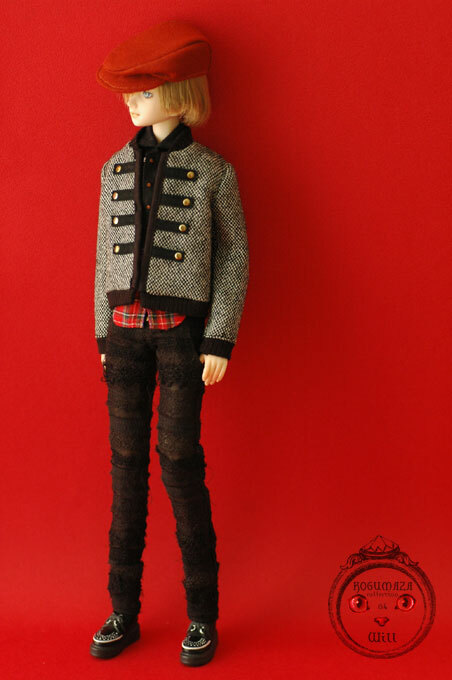 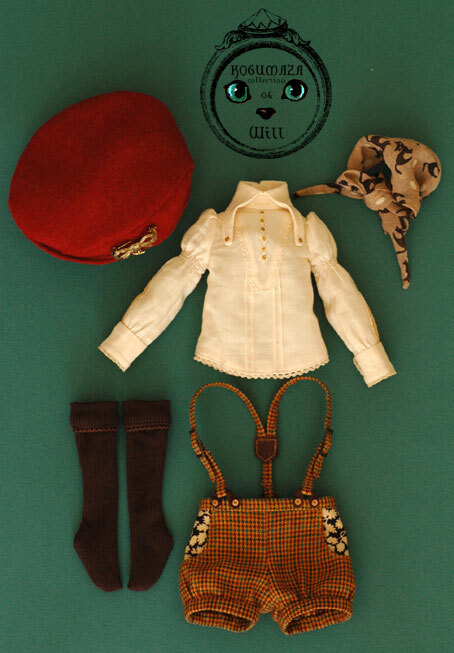 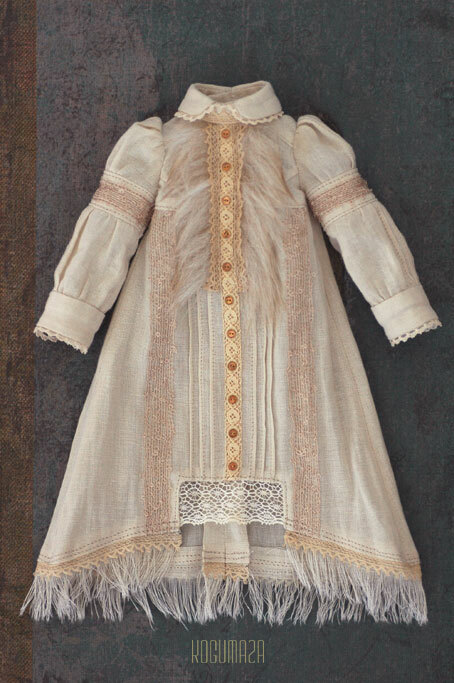 SOOM iMda, ROSEN LIED (BJD). 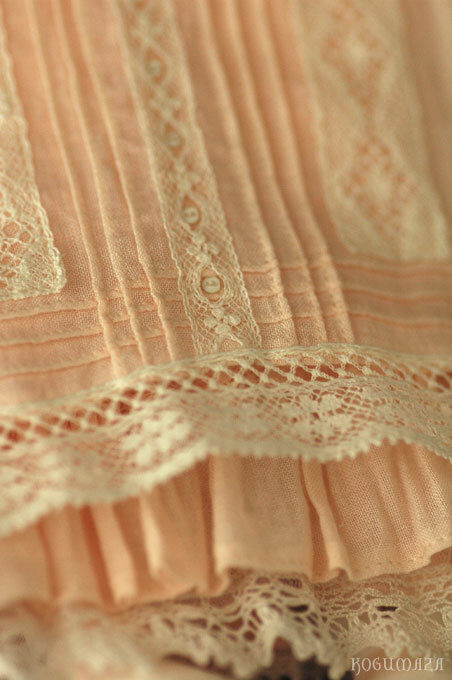 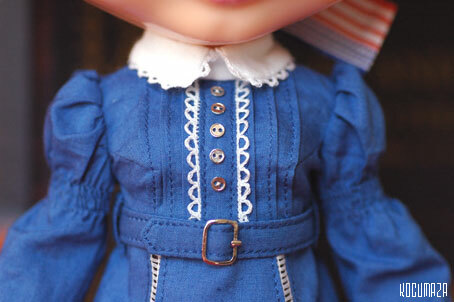 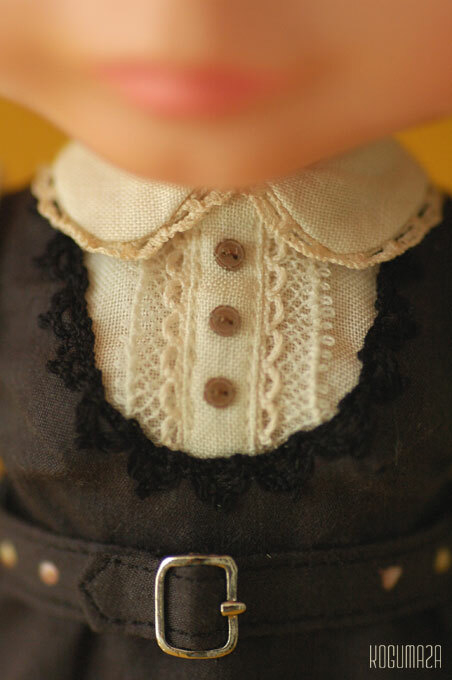 I love details and fabrics. 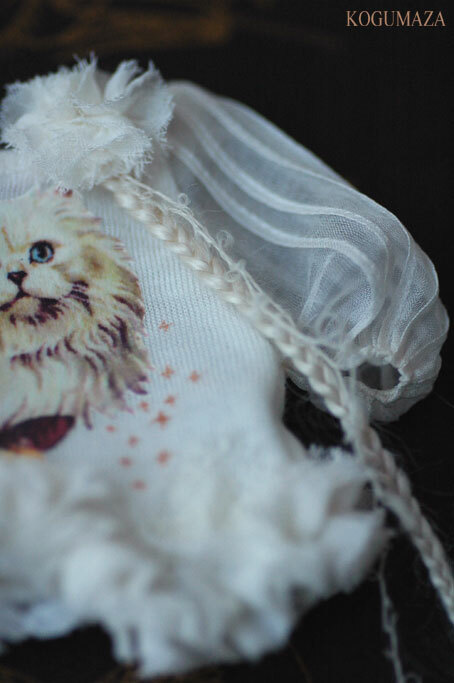 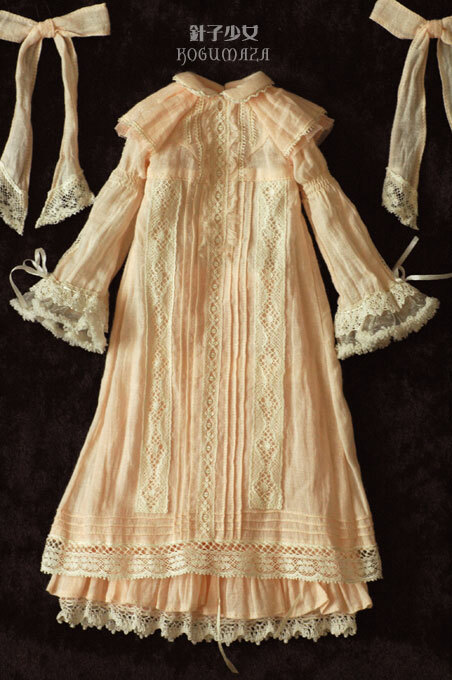 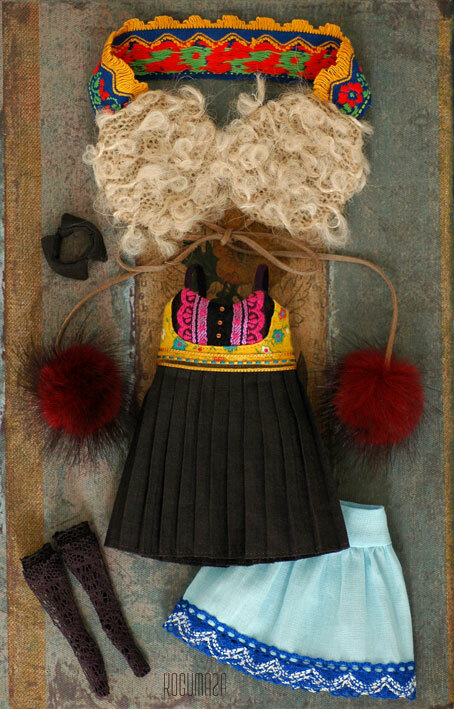 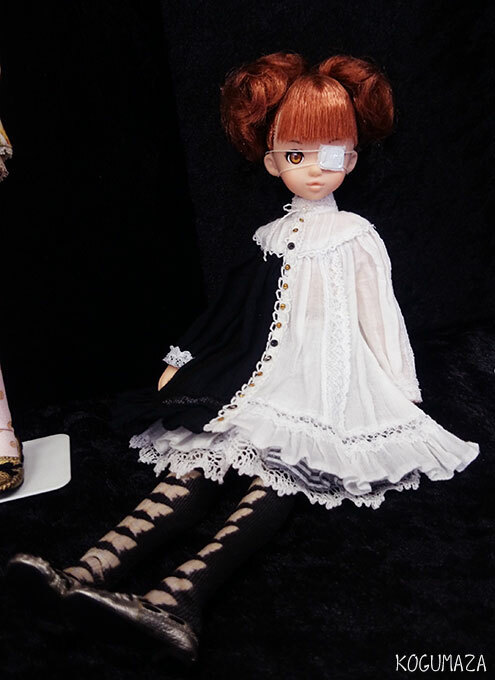 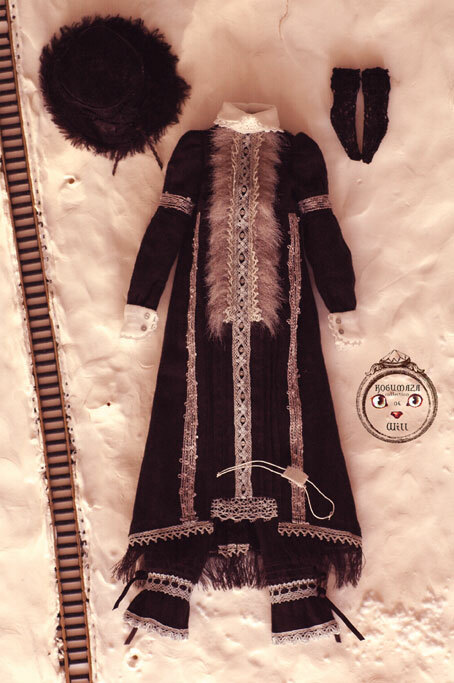 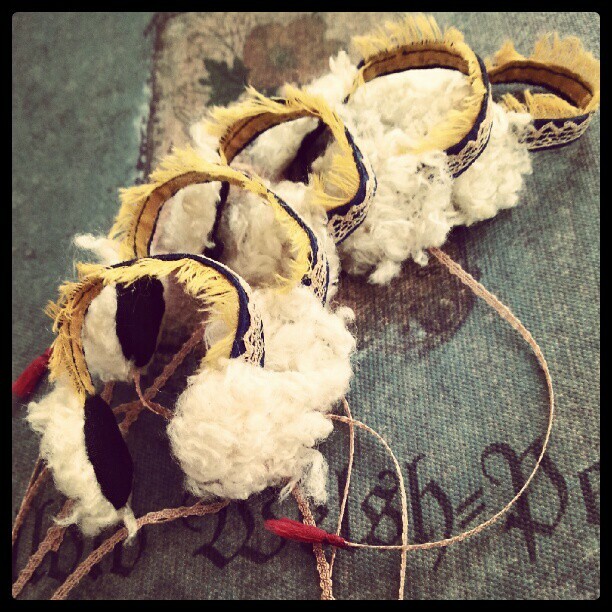 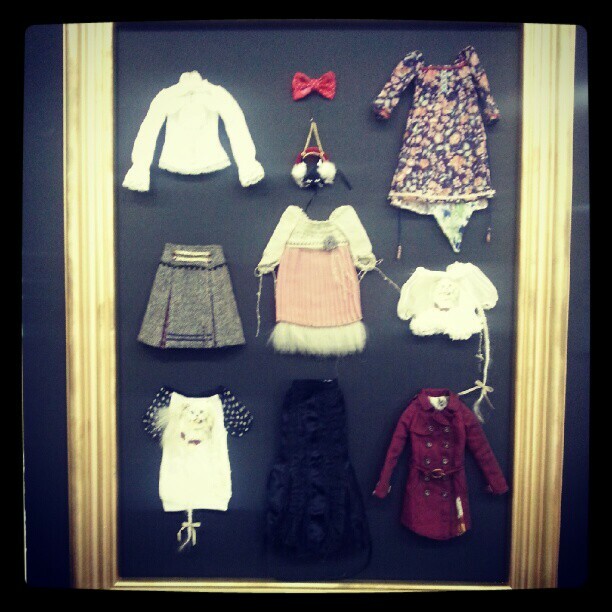 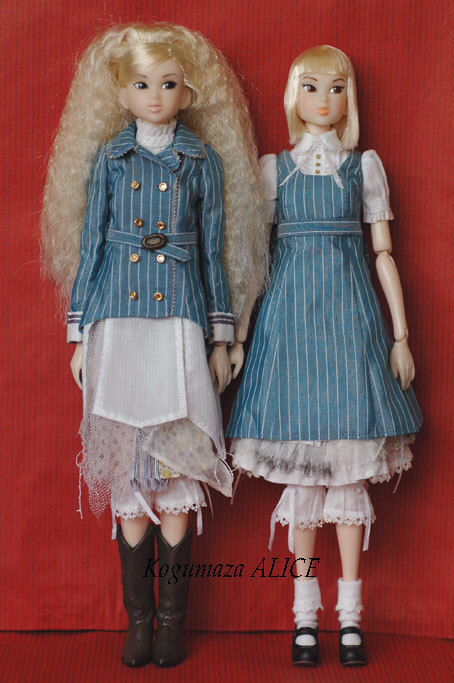 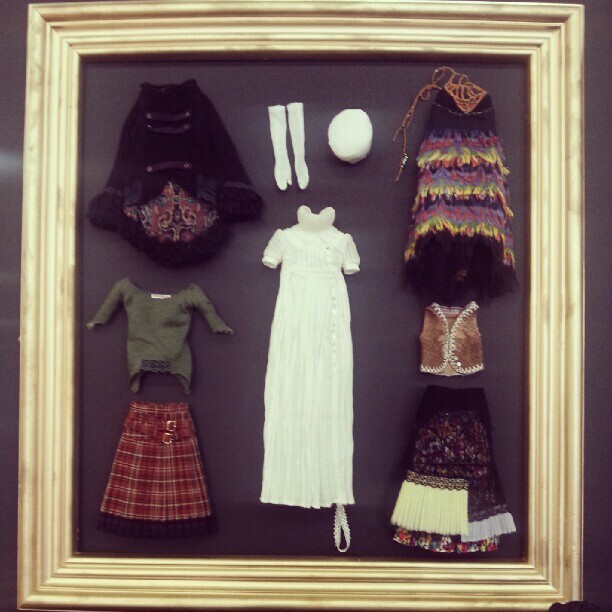 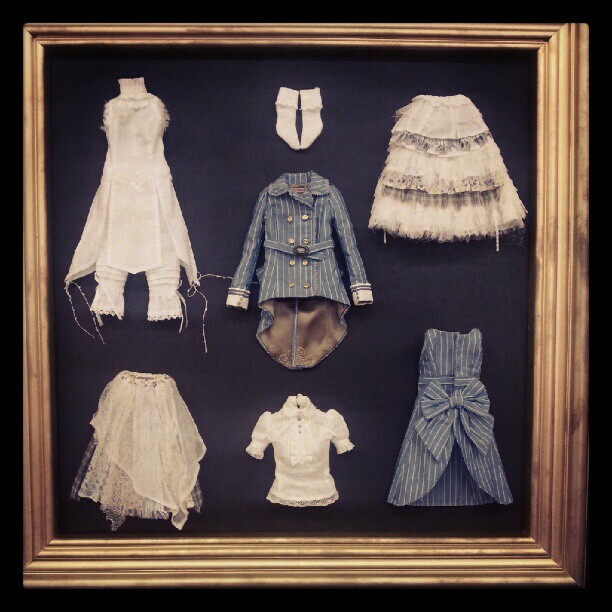 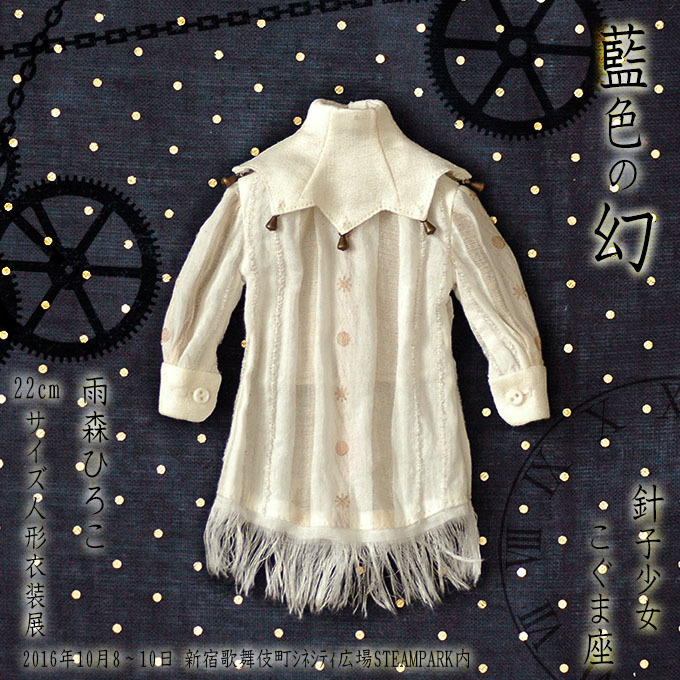 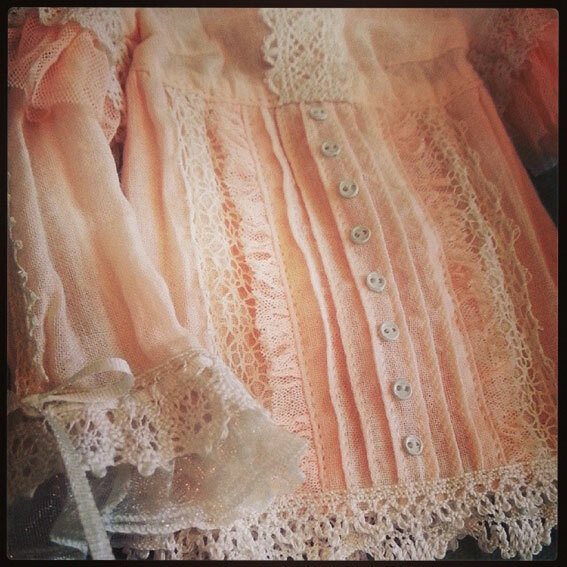 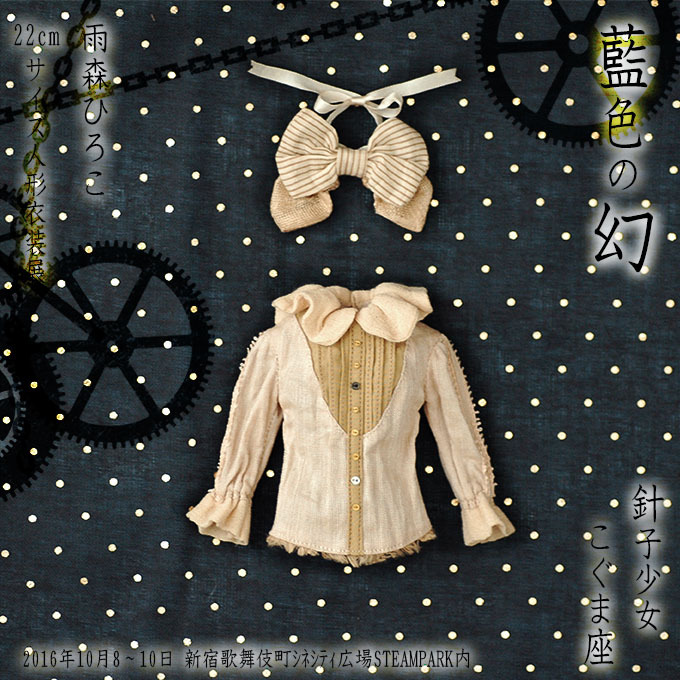 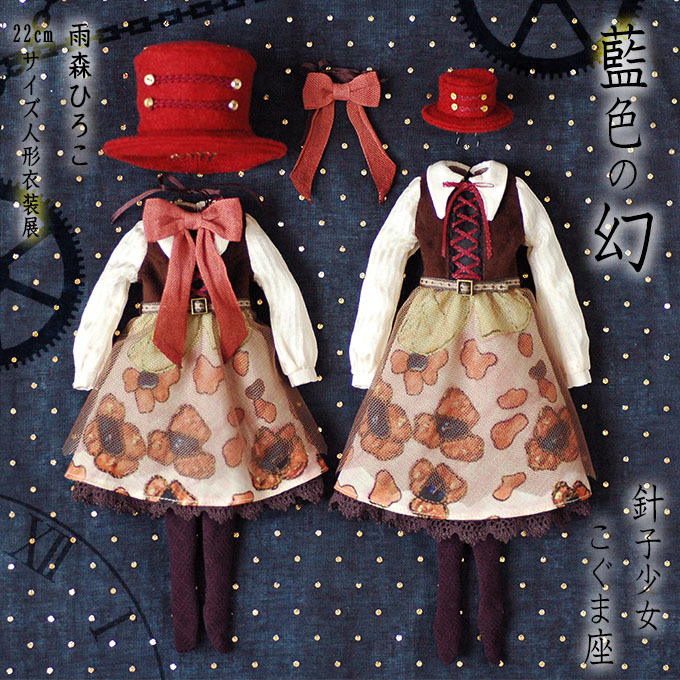 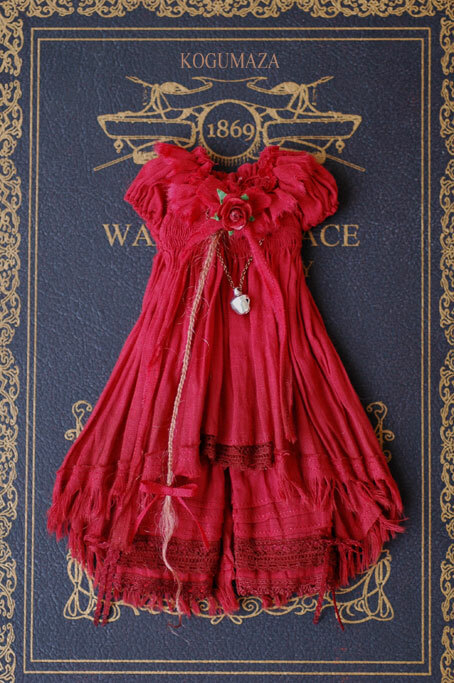 ★Antique dress set gothic ver. 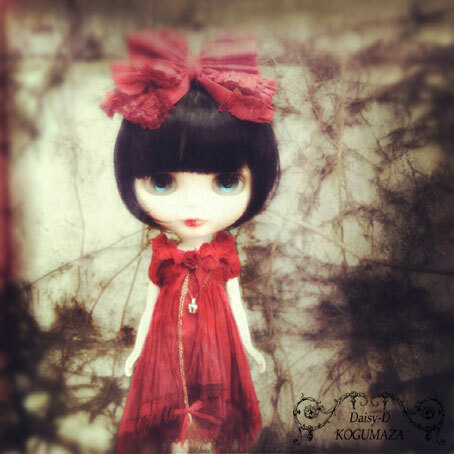 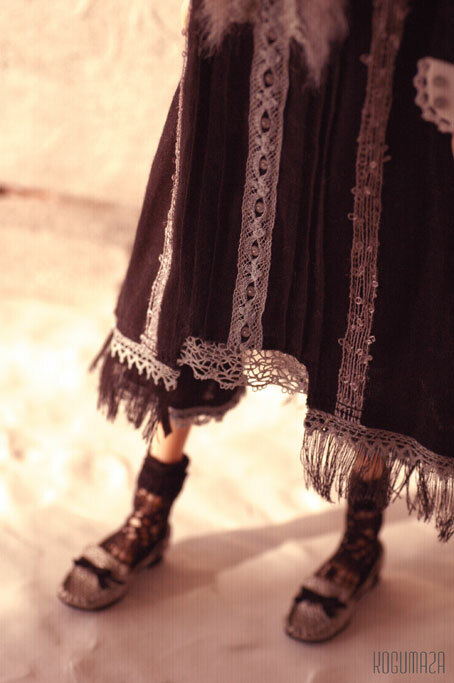 (for momokoDOLL) KOGUMAZA collection04 --Will-- A certain gothic girl stood still in snow.